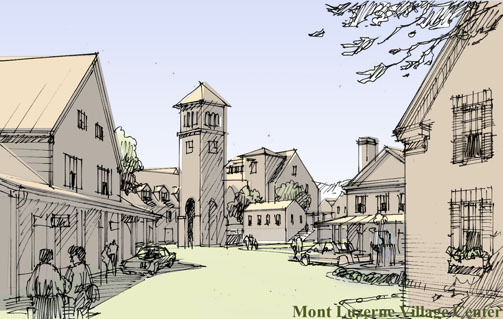 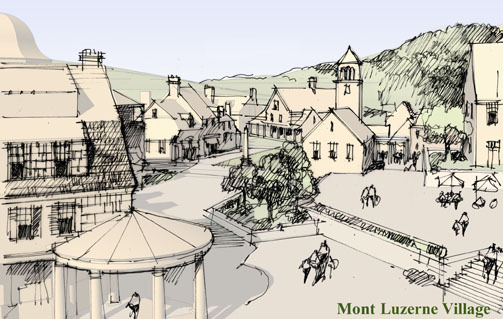 Mont Luzerne Village is part of a 3,500 acre resort/primary home community in up-state New York, one-hour north of Albany. 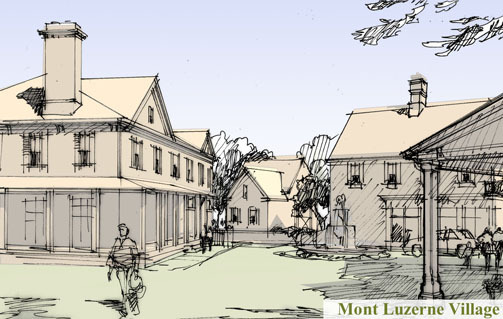 The challenge in conceptualizing Mt. 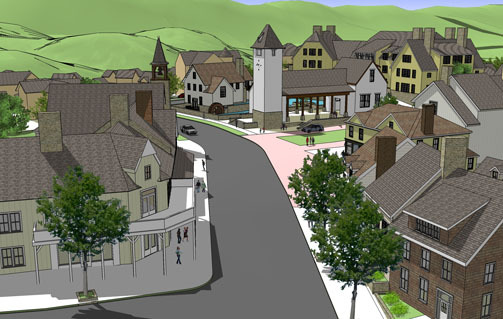 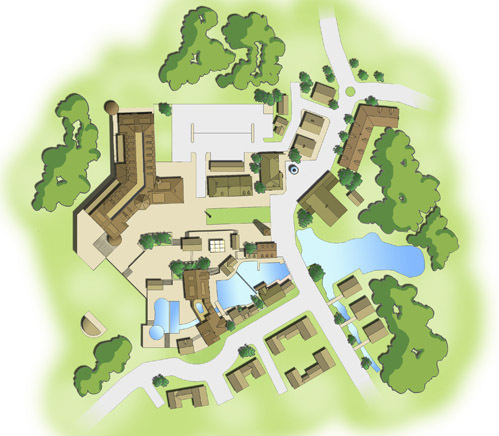 Luzerne Village, was in developing a master plan and implementation strategy based upon an organic model of commercial development, which looked at unique strategies for maximizing the value of each component, relative to the principle objectives of creating place, and providing useful goods and services to the residents of the larger community. 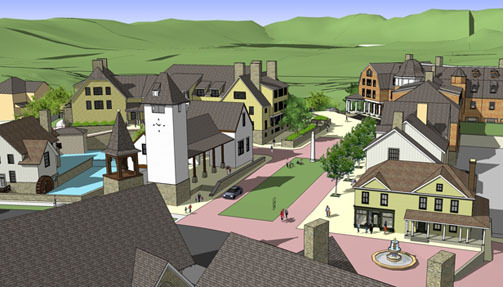 Seth Harry and Associate’s skills, knowledge and specific expertise and experience in planning and developing mixed-use projects allowed them to approach this problem in a holistic fashion – thinking about market timing, competitive context, phasing, capitalization, revenue streams, and place-making all at the same time.